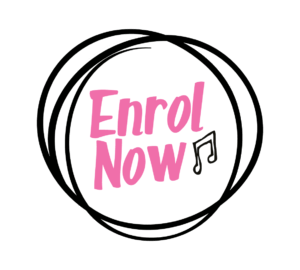 From playing your first chords to playing with great control – enrol at The Music Place today! In your first guitar lesson at the Music Place, your teacher will make sure you can sit holding your guitar with a good posture. They will show you how to hold a pick in your right hand and will show you how to hold your left hand in position on the neck. You will learn the names of the open strings and about where to press your left hand fingers to change from note to note. 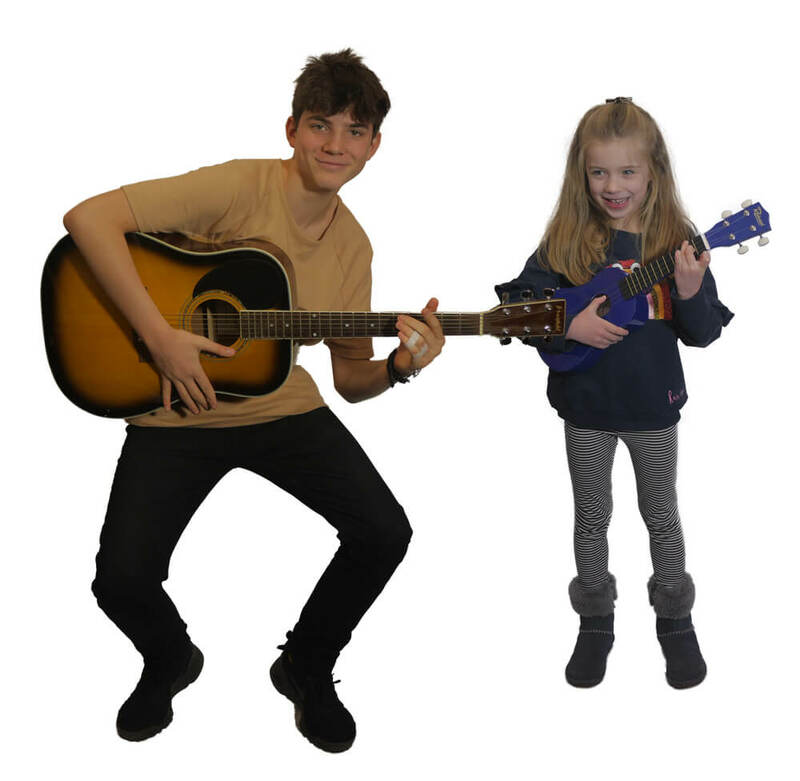 Your teacher will be able to show you how to read notated music or tab and can show you how to play melodies or chords.Guitars come in 1/4, 1/2 and 3/4 sizes for smaller musicians – speak to a Music Place teacher for advice if you are unsure which one is most suitable for you. The guitar can be heard in lots of genres of music – let your teacher know what kind of music you would like to play. The Music Place can cater for classical, jazz and rock/pop guitarists at a more advanced level. For a classical guitarist, your teacher can help you develop your right hand facility and explore ways of using the right hand position to create different textures. They can help you project your sound through finger/nail technique and introduce vibrato into your playing. Your teacher can help you to work towards classical ABRSM exams, as well as develop your music reading skills. For jazz and rock/pop guitarists, your teacher can work with you on playing chords as well as single line melodies. They can show you different picking styles to use in your right hand and can help you to develop your comping – perfect if you are thinking of joining a band or ensemble.